We have the capacity to service, high and low rise properties, and security protected premises. We offer our services in commercial cleaning as we are well-trained and equipped to take on any cleaning job in a commercial setting. TST recognises attention to detail, quality of ongoing training and a superior management team are essential to deliver high quality service to any location. To learn more about our commercial cleaning services, please click here. TST Property Services can provide highly experienced and fully trained teams for all services required in the retail industry. 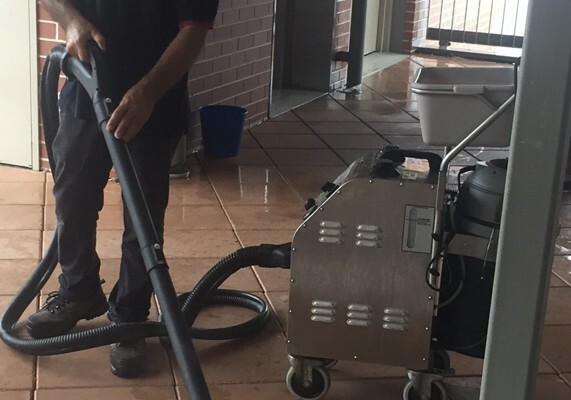 At TST Property Services we are committed to providing the best quality service to ensure the properties are kept clean and safe at all times. To learn more about our retail cleaning services, please click here. TST School Cleaning Services has built a reputation for providing cost effective yet very professional cleaning services to schools, colleges, universities, pre-school and day care centres. 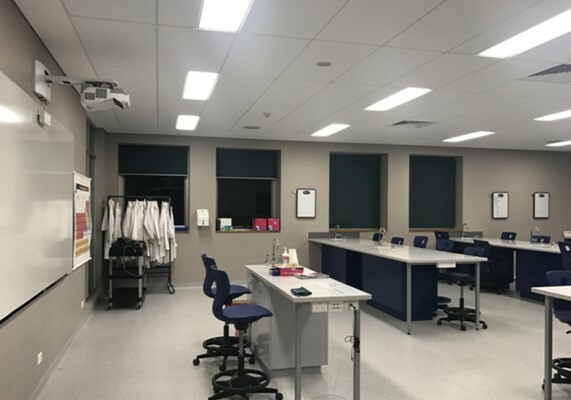 We can arrange a free quotation on any area of an educational facility and guarantee a superior clean which will help in determining whether your organisation is currently receiving value for money and above all, cleaning outcomes that satisfy and safeguard for your students. To learn more about our school cleaning services, please click here. 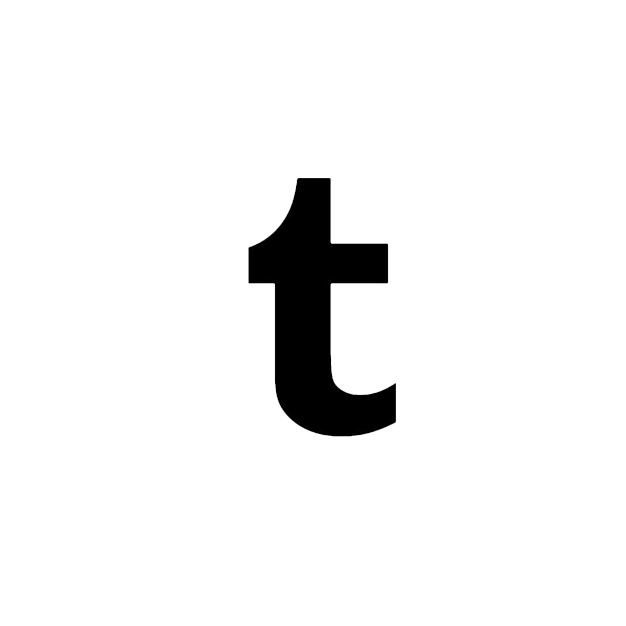 On a larger scale, TST has developed expert and safe cleaning processes around manufacturing and assembling activities with teams of specially trained and inducted cleaners. With a combination of skills training and supervision based on experience our cleaners can deliver industrial site cleaning for clients that is clean, safe, thorough, professional and within client budget parameters. 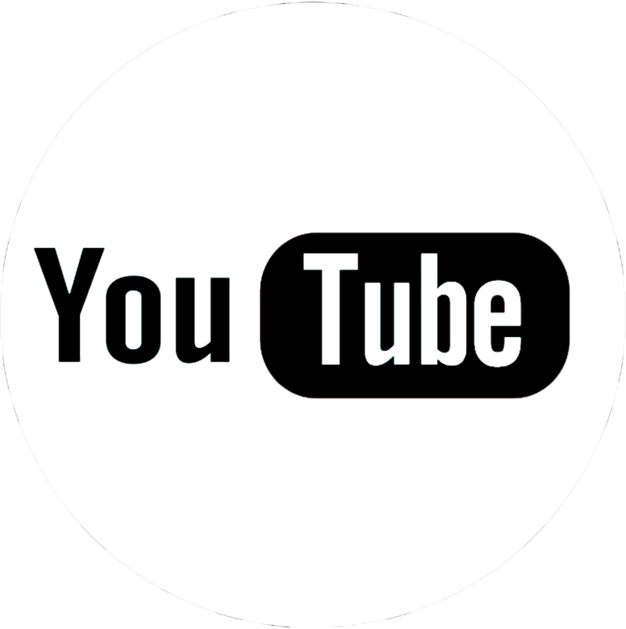 To learn more about our industrial cleaning services, please click here. TST Property Services can provide fully trained teams to hygienically and efficiently service all your cleaning needs. 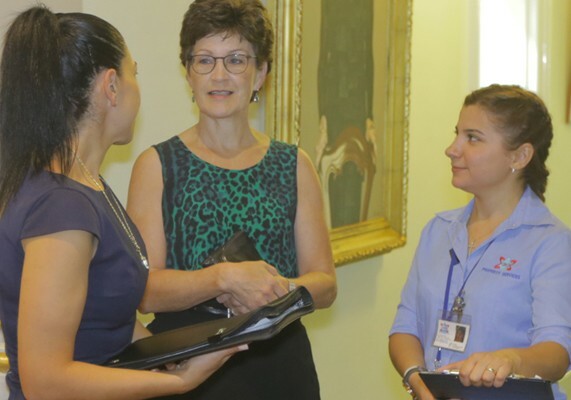 Food Safety has an equal significance in TST Property Services’ quality assurance program, and our certified HACCP system has been implemented to address this. TST Property Services’ Food Safety System meets FSANZ Food Standards Code including any other state legal requirements and specific customer request. 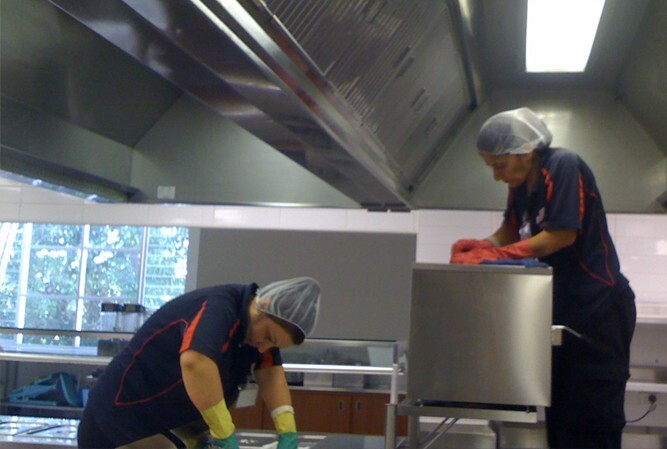 To find out more about our food process cleaning services, please click here. TST is fully trained and certified in GMP, and complies with all TGA Regulations for the cleaning of pharmaceutical manufacturing premises. 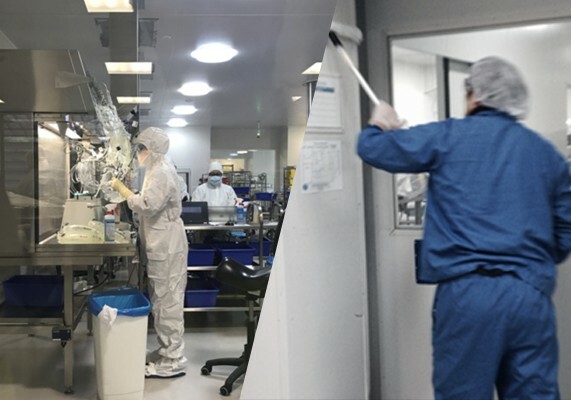 Pharmaceutical cleaning requires complete attention to detail, thorough training, flexible availability of qualified back up resources and adherence to a strict set of KPI’s and ongoing staff training. To find out more about our GMP cleaning, please click here. Every organisation, regardless of size, location, depends on a variety of critical cleaning services to enable it to run efficiently. Initial cleans start with attention to detail and cleaning items you usually overlook. 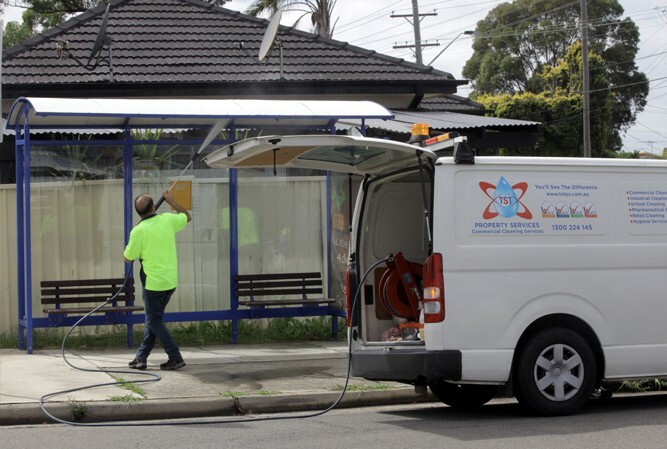 An initial clean is also a good choice if you have just completed either a new building or renovated an existing one. 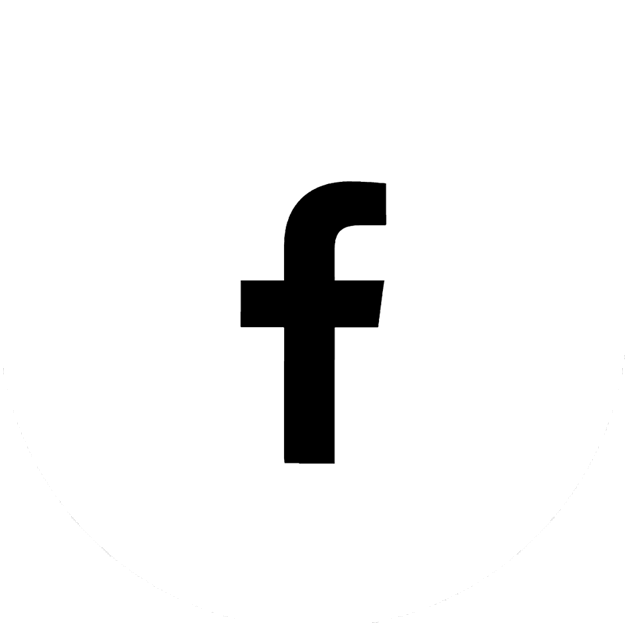 To find out more about our initial cleaning services, please click here. We will work with you depending on your business and will be able to share with you our current range of schedules making it easy for you to be able to pick the best time for our cleaners to call by. Apart from excellent cleaning we excel with great customer service, providing you with hassle free conversations – wanting to make this as easy and as flexible as it can be. 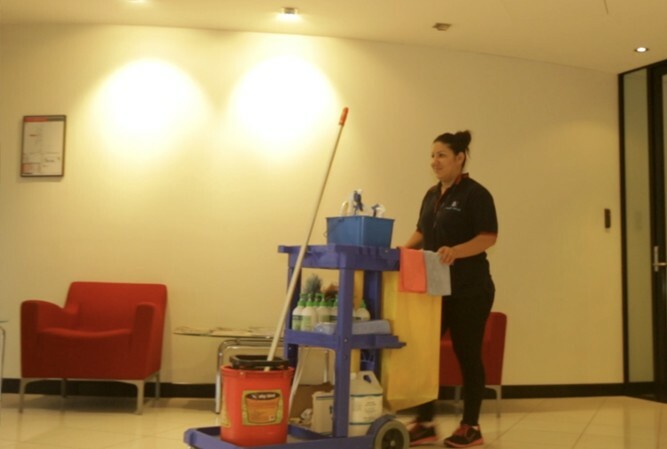 Our contract cleaners are skilled and qualified to take on the following areas: retail, schools, commercial, industrial, food production, pharmaceuticals, hospital cleaning, and property and ground maintenance. To learn more about our contract cleaning services, please click here. 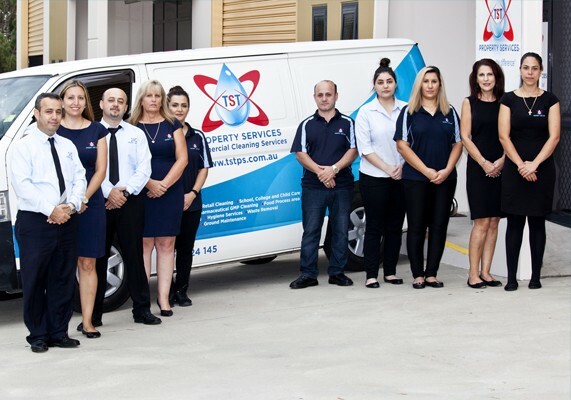 TST Property Services provide top quality hospital cleaning services in Sydney, Melbourne and the ACT. At TST, we understand the importance of a clean hospital. Hospitals are constantly exposed to bacteria, so cleanliness is crucial in helping patients and staff stay in good health. TST is fully trained and certified in GMP (Good Management Practices). Our experienced team of hospital cleaners use hospital grade products and techniques to ensure the hospital remains a bacteria free environment. To find out more about our hospital cleaning services, please click here.